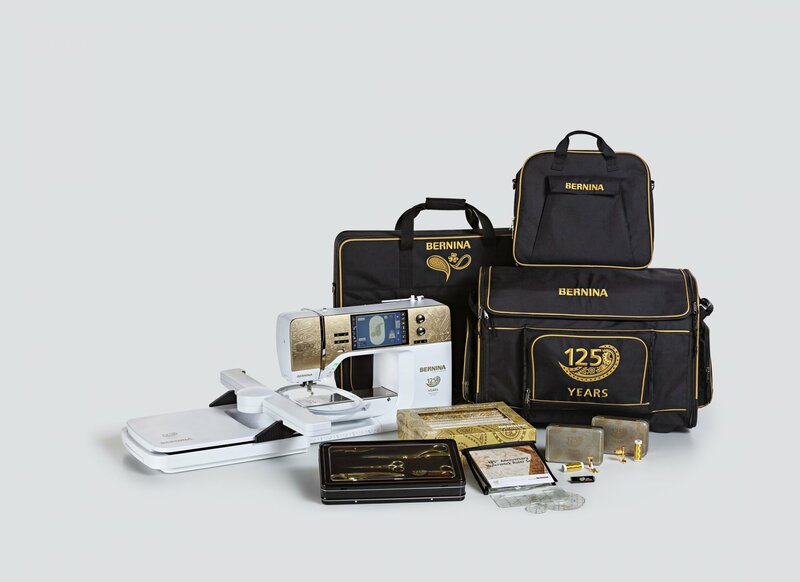 Since opening we have become an Authorized Dealer for BERNINA Sewing Machines, Koala Sewing Studios, Floriani, OESD and Martelli Notions. We carry a full line of accessories for each. 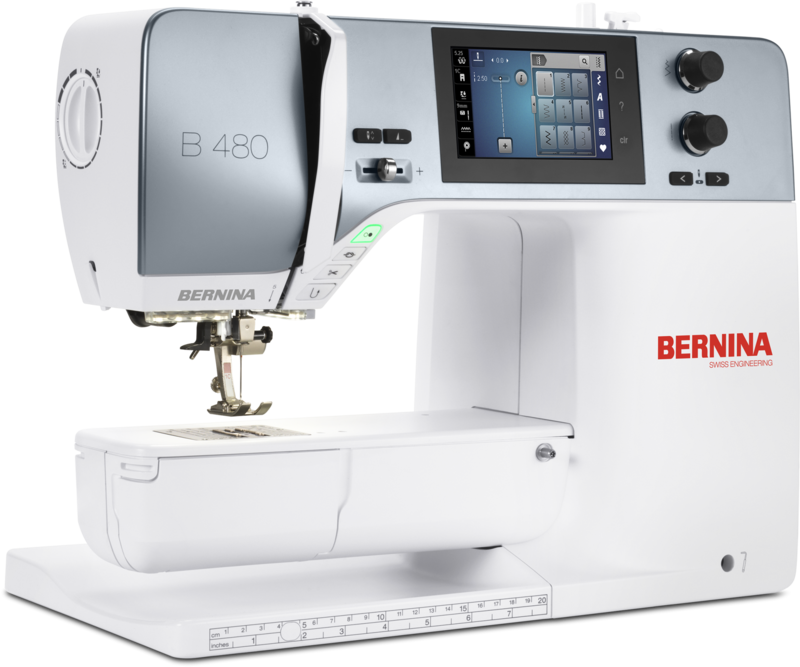 Our BERNINA machines are serviced on site by our two Factory-Certified technicians, Bob Numrych and Roger Scott. Your machine will STAY at The Cotton Cupboard and not have to be sent out for service.. The Cotton Cupboard is bright and spacious, filled with fun and inspiration. Education and Great Customer Service are our main goals. Stop by and say Hi when in the Bangor Maine area. You won't be disappointed!